Can you remember writing a letter to Santa? Telling him you had been good all year and in turn would like that special gift under the Christmas tree. You walked to the post box with your Mum/Dad and waved it goodbye and lived in hope that you would a) get a reply or b) your chosen toy arrived on Christmas morning. I don’t know about you but I never managed to get a reply from Santa, however I was still lucky enough to get what I had asked for under the Christmas tree. 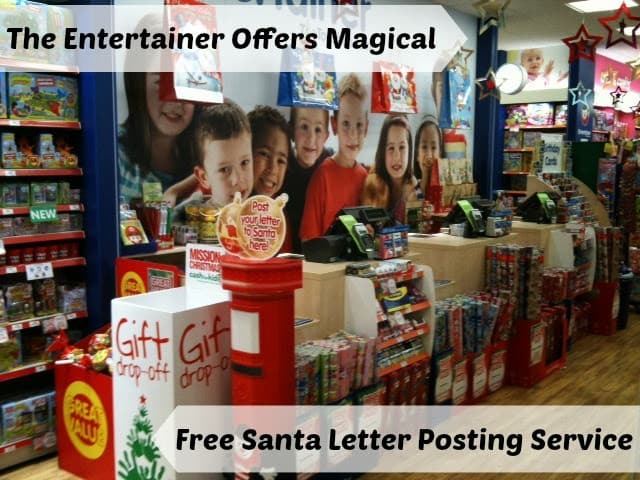 The Entertainer, is offering a magical Christmas service this year – a FREE Santa Letter Posting service. 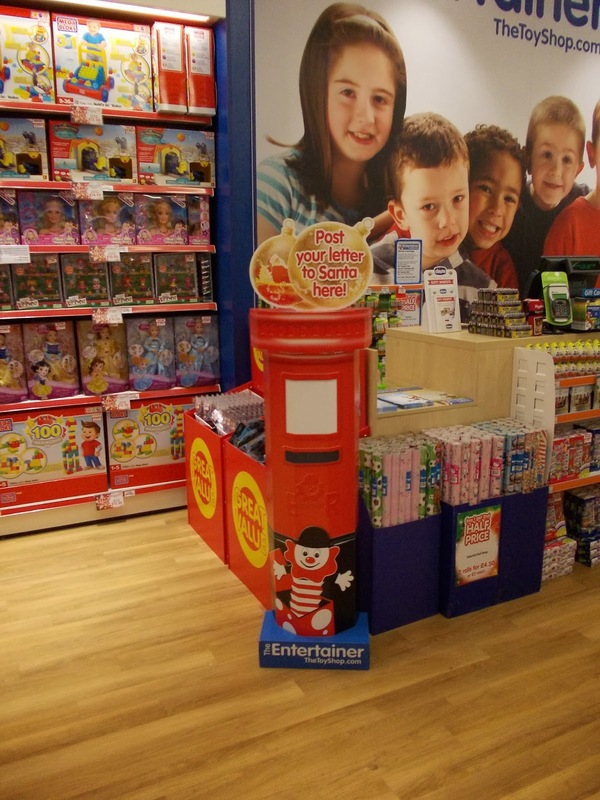 All 86 stores across the UK will feature a bright red post box from Monday 4th November allowing all children to post their Christmas wish list, citing all the toys they hope to receive this yuletide, directly to Father Christmas! 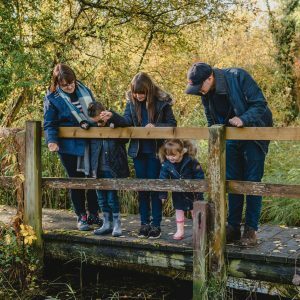 The Entertainer, however also believes that it is their mission to transport every child that walks through its doors into a world of wonder, believe these are the personal touches that make Christmas come alive for families. The Santa letter service is not only free but every child will receive their own personal reply from the man himself before Christmas Eve! All letters need to have been posted by Saturday 30th November to ensure a personalised reply from Father Christmas before Christmas. Disclosure Policy: I have received no financial or product compensation for sharing this with you, just spreading some Christmas joy.